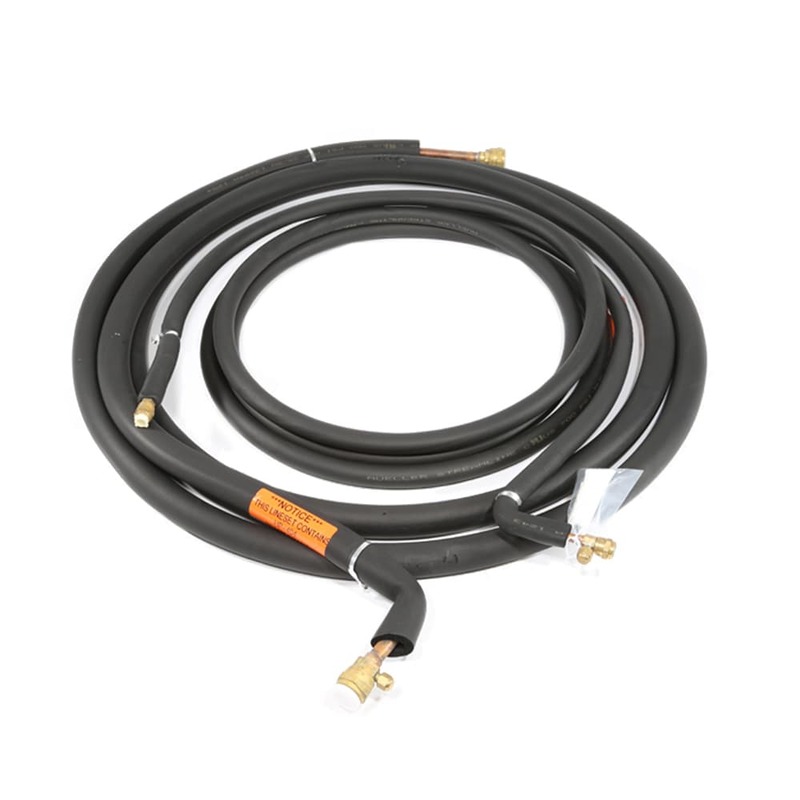 The Hoshizaki R404-20810 tubing kit can be used with an SRK-12H or SRK-14J remote condenser. Using this 20-foot-long tube allows the ice machine head and condenser to be installed in separate locations. Typically, this means the condenser can be placed outdoors, while the ice machine operates indoors.